Luesse, Valerie Fraser. Missing Isaac. Grand Rapids, MI: Revell Publishing. 2018. In the deep South during the 1960s, different people came from very different worlds depending on social class and color. When Pete McLean experiences a tragedy in his life, farmhand Isaac steps in to fill the void. Friends despite the color difference, Pete is devastated when Isaac disappears one evening. Without much help from the community, Pete sets out to learn the truth about Isaac’s disappearance and by chance, meets a girl. Together they grow, changing the social dynamics of the South along the way. 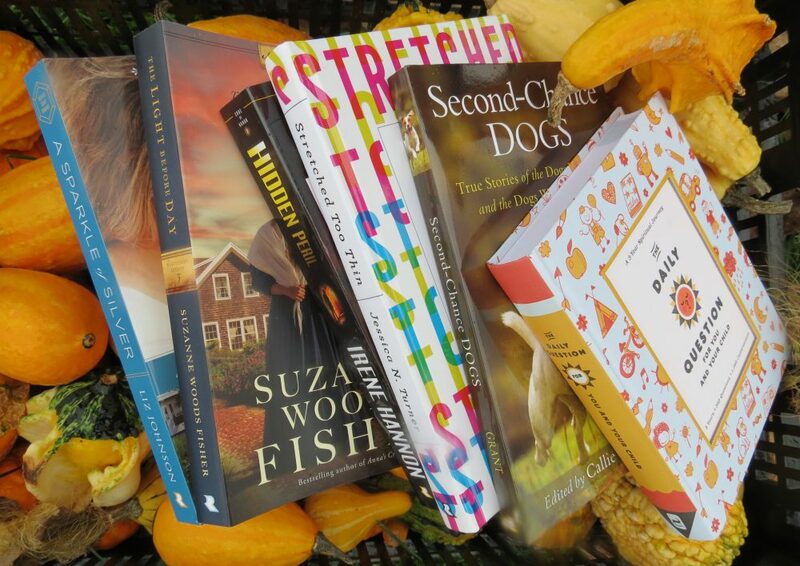 As a debut novel for an author, I was surely impressed. 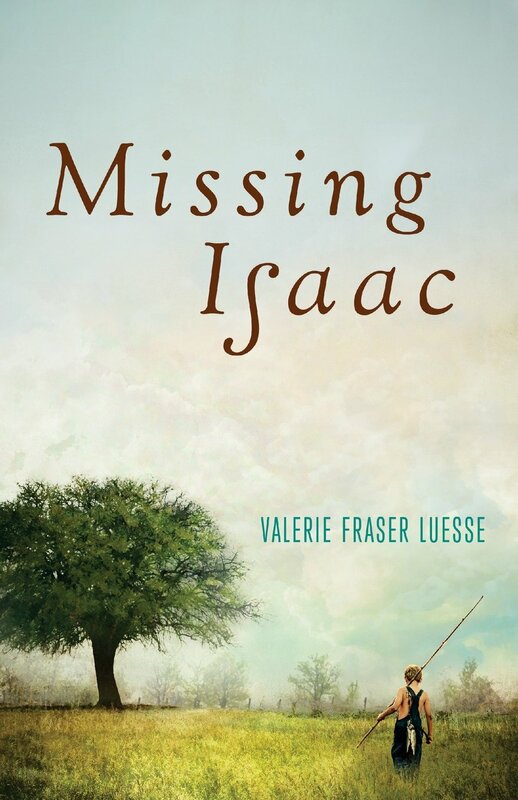 With strong characters, raw emotion, a powerful definition of friendship, and a style true to the South, Missing Isaac is a story of a young man growing to adulthood and developing his morals, integrity and character. Along with a mystery, a bit of faith, and heart-felt emotion, author Valerie Luesse writes an honest novel, perhaps one even appropriate as a movie storyline. Definitely an author I will watch for and read again.